BODYCORE’S leading instructors will be running these indoor cycling qualification courses! A suitable Level 2 Fitness Instructing qualification e.g. 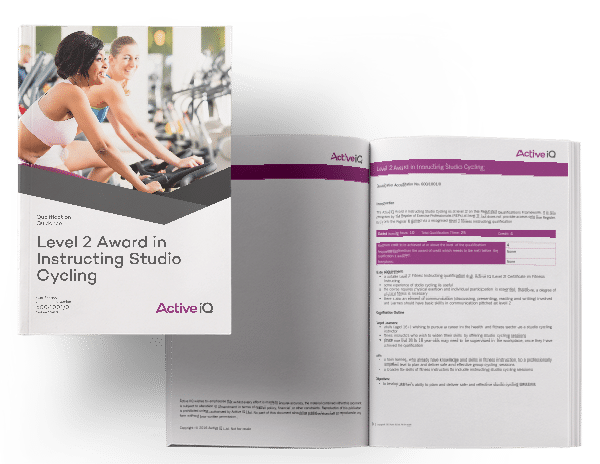 Active IQ Level 2 Certificate in Fitness Instructing. Some experience of studio cycling is useful.